The Creative League consists of a group of talented and creative players in Tanki Online who engage in various spheres of creativity and publish Fan Art for the community. The work of the League is highly esteemed by the Administration and Developers of the game. You will often find them on official Social Media outlets of the project. These include Facebook, Twitter, Instagram, and many others. While Fan Art is the primary focus of the Creative League, there is a dedicated unit of designers who primarily focus on designing for the administration and helper groups, they are called the Designers Team. Their responsibility is to spice up the visual design of projects, threads, and content that is published throughout the official platforms of the Game. 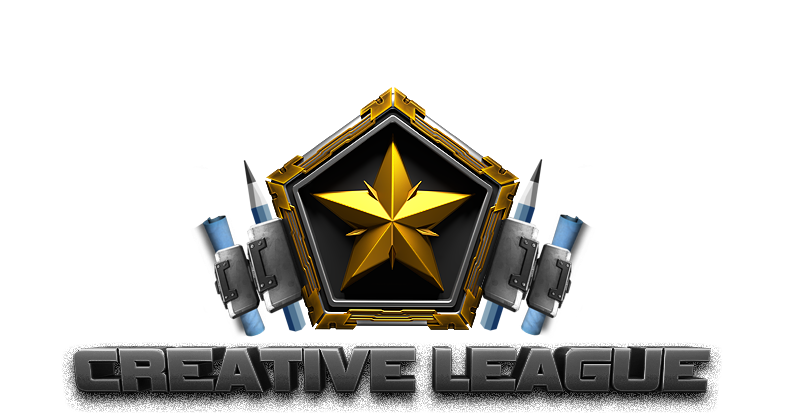 The Creative League Avatar is given to full members of the league, who are active and show immense dedication to the community and the creative areas of Tanki Online. Members who leave the Creative League lose the avatar. The Helios paint is given to full members of the league, who regularly publish new work, strive to push the limits of their skills and constantly demonstrate increasing creativity and innovation. Members who leave the Creative League lose the Helios paint. If you are interested in applying to the Creative League then read the Application post on how and where to apply. If you are simply an artist then feel just to share your artwork in the thread, new talent is always welcome. The initial idea of the Creative League belongs to XERUVIM and was originally realized by Darkpheonix. The foundation laid out for the creative community have since remained unshakable, although the first attempt of creating such a project came to an unfortunate end. The topic was closed at Darkpheonix's request. The current Creative League topic was created on December 15th 2012 by Aleksei (TRD-34), who decided, along with Denis (Cu6uppckuu), to re-prioritize the unification of the creative community. Among the first to notice the potential of the Creative League was a moderator of the "Your Creativity" section - Mapro. Thanks to her efforts, the thread expanded and grew strong. On March 1st 2013, the CL topic was pinned in "Your Creativity". In 2013, the League underwent more developments, among which on the 13th of August with the 1.178 update all the Legionnaires received a unique and recognizable paint called "Helios" (developed by DevilCrowley, a member of the League). On August 27th 2013, a subsidiary of the Creative League was opened in the English community, which was a huge step towards popularizing the creativity of Russian-speaking players and collaborating with other communities. Not long after, on November 1st 2013, the CL was introduced to the German community as well. On November 26th 2016, the English Creative League was reshuffled with the help of Community Manager Cedric Debono. Soon after, the League became an independent creative group of the English Community. Information on how to apply to the league can be found in the Creative League thread. This page has been accessed 50,836 times.